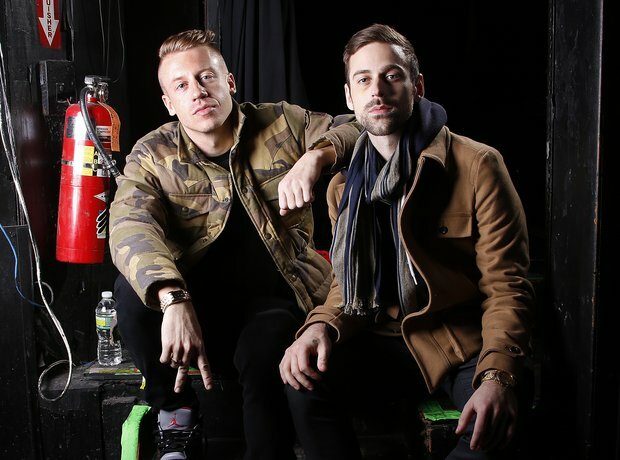 Macklemore and Ryan Lewis achieved the first US number 1 that didn't have the support of a major record label in almost 20 years. Which just shows, if you don't get a record deal, there are still other ways to do it, even if it does mean working an awful lot harder. The duo released and promoted music on their own after every single record label on the planet rejected them. When they started to get traction, record companies came running back to them, but they were happy doing it themselves.